Today’s thought & quote comes from Miroslov Volf. I’ve recently begun reading his book Exclusion & Embrace and am being challenged greatly by many of the things he writes. This thought has to do with the scandal of the cross, against the backdrop of the world as we know and often experience it – less than perfect! After reading the quote, tell me: What do you think? Is self-donation a viable expression of the Gospel? If so, how should we identify with the concept of self-donation, when in this life we will experience more exploitation, than reciprocity? – Miroslav Volf, Exclusion & Embrace, 25-26. 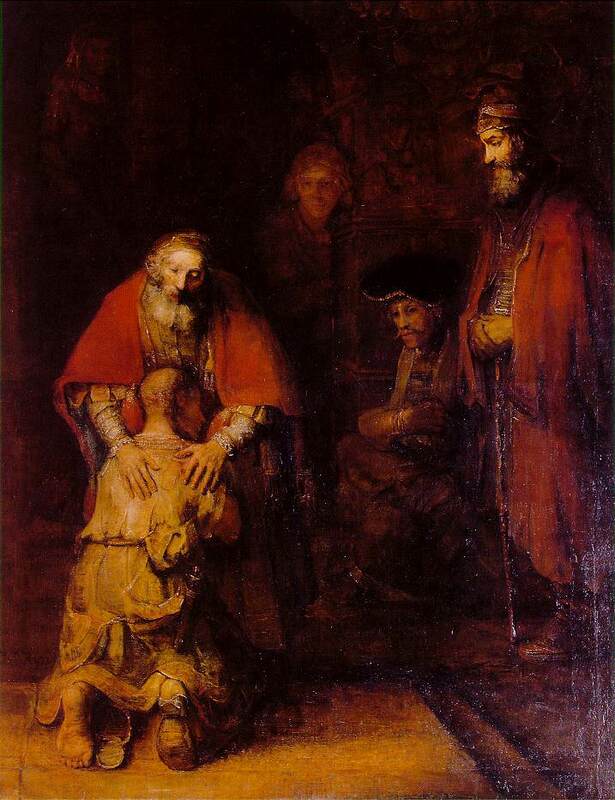 Thoughts on Thursday: What makes the Gospel, gospel? I have regrettably not been posting with much frequency lately. I am happy to get back into a groove with yet another Thought on Thursday. This thought comes from a book I’ve recently finished: The Future of Justification: A Response to N.T. Wright by John Piper. Let me recommend this book to you if you are at all interested in the fairly recent debate regarding the Christian of Justification, especially if you are the least bit curious about N.T. Wright. I have been reading several of his books, and I must confess that I sometimes have a hard time following his thoughts. But let me also say, that I have benefited greatly from Wright’s writing, thoughts and even parts of his theology – the man is brilliant and if you take your faith and theology seriously, you would do well to expose yourself to some of his insights. And John Piper would echo this thought. This book is is no way an attach on the man himself, or even an outright denial of everything Wright has put forth; Piper actually speaks fairly highly of Wright. 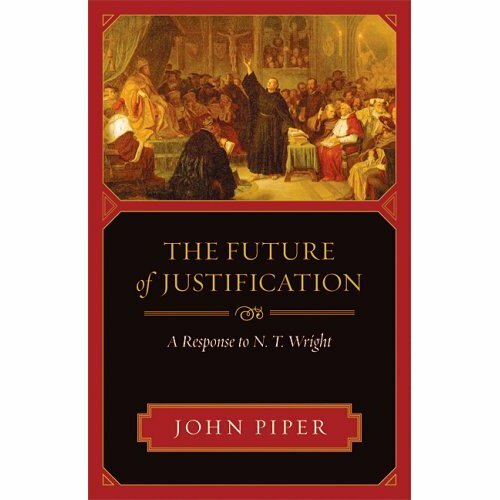 Piper’s contribution comes in critiquing the few areas where Wright’s theology could be considered dangerous, particularly with the topic of personal justification of sinners in Christ. Why should a guilty sinner who has committed treason against Jesus consider it good news when he hears the announcement taht this Jesus has been raised from the dead with absolute sovereign rights over all human beings? If Wright answers, ‘Because the narration of the events of the cross and resurrection are included in the heralding of the King,’ the sinner will say, ‘What good is that for me? How can that help me? Why does that provide hope for me or any sinner?’ If the gospel has no answer for this sinner, the mere facts of the death and resurrection of Jesus are not good news. But if the gospel has an answer, it would have to be a message about how the rebel against God can be saved – indeed how he can be right with God and become part of the covenant people…We are ‘saved’ through the gospel…and the gospel is the message that Christ died ‘for our sins,’ (I Corinthians 15:1-3). It is precisely the personal ‘for our sins’ that makes the heralding of the historic facts good news. And Paul is eager to make explicit that this ‘for our sins’ is good news because by it we are ‘saved.’ this is at the heart of what makes the gospel gospel, and not just an effect of the gospel. by John Piper (Crossway, 2007), 89. N.T. Wright addresses some of this criticism in an article, “The Cross and Its Caricatures”. If you’re worried that he denies substitutionary atonement, read this, especially pages 9 and following.